It is without question the best of both worlds when we get to hear G.O sing while also simultaneously experiencing a little of his playfulness. Because he is so deeply dedicated to his craft, I think he often keeps the two separate. What I mean is, when G.O is singing he is perhaps in a completely different mind and heart space. He simply does not seem like the type to make light of his passion. But every now and then we can catch him mingling the two. I share a really quick playful moment today from the SBS Korean variety/comedy program, People Looking For Laughter. 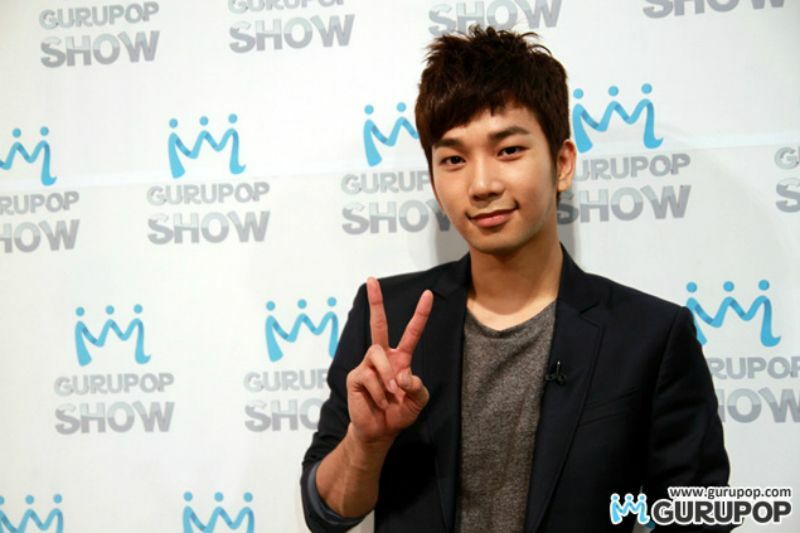 Categories: G.O Military Discharge, MBLAQ Musings, The G.O Files | Tags: G.O, G.O images, G.O on stage, G.O on Television, 정병희, 지오, Jung Byung Hee, Jung Byung Hee images, Korean Comedy, Korean Sketch Comedy, Korean Variety, Korean Variety Shows, MBLAQ G.O, MBLAQ G.O images, MBLAQ G.O on Television, MBLAQ G.O on Variety, MBLAQ G.O on Variety Shows, People Looking For Laughter, Playful G.O, SBS Entertainment | Permalink. I have to be honest when I say that I have not made it through every single variety show, radio broadcast, performance or interview of G.O that has ever been captured. In fact, I am markedly behind (an embarrassingly so). When I finally see something that may be old in the sense that it happened five or more years ago, I am still filled with so much excitement. That kind of excitement that so many of you felt at the time of broadcast or capture. Hopefully, in my late discovery, you are able to relive the excitement once again yourselves. Furthermore, I hope it makes for a nice revisit or a catalyst to revisit something you perhaps have not watched or listened to in a long time. Maybe my post for today will be one of those because if you have not watched the online talk/variety Gurupop Show in a while, you might want to revisit the sweet and silly once again. 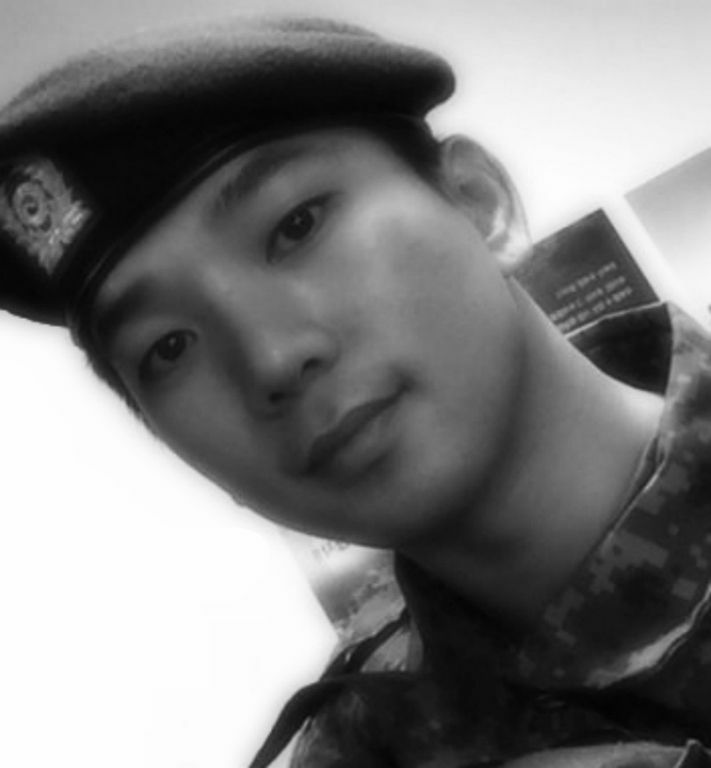 Categories: G.O Military Discharge, MBLAQ Musings, The G.O Files | Tags: G.O, G.O images, Gurupop Show, 정병희, 지오, Jung Byung Hee, Jung Byung Hee images, Korean entertainment, Korean Talk Shows, Korean Variety, MBLAQ G.O | Permalink. I am going to keep this One Shot very sweet and simple today. An adorable and swoon-worthy capture from MBLAQ’s variety/reality show Hello Baby. You will remember this moment and also how your hearts most assuredly melted just a little bit. 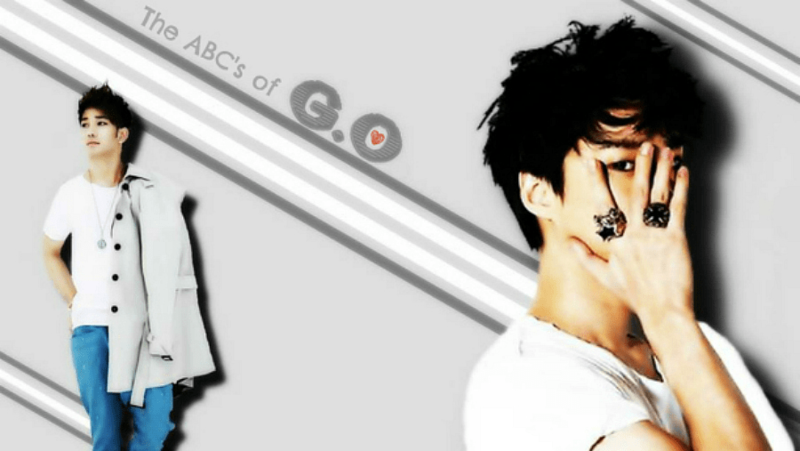 Categories: G.O Military Discharge, MBLAQ Musings, The G.O Files | Tags: G.O, G.O images, G.O on Television, 정병희, 지오, Jung Byung Hee, Jung Byung Hee images, Korean Reality Television, Korean Variety, Lauren Lunde, MBLAQ G.O, MBLAQ G.O images, MBLAQ G.O on Television, MBLAQ Hello Baby, Yoon DaYoung | Permalink.